Witnesses in the trial of billionaire kidnapper, Chukwudumeme Onwuamadike, have started giving testimonies, but the accused is not satisfied with an earlier decision of the judge. The judge had quashed his suit filed to stop his trial, saying a prima facie case had been established. His council told reporters that he would surely file an appeal against that decision. This comes after the first witness was presented by the prosecutor who has accused Evans of murder, kidnapping and conspiracy. "It is just a matter of time and we want to assure the public that we will do everything to assist the course of justice, but surely, surely, I can say this most emphatically, 'the ruling of the court in respect of our application to quash cannot stand the test of time'" he said. When reporters sought his opinion about the testimony of the first witness, the lawyer said he was not moved by what the witness said. "Just keep your gun-powder dry. We will cross-examine him on November 17," the defence lawyer said. While Evans will be applying for bail on the next trial date, according to his lawyer, the third defendant and the only female among the suspects has already applied for bail. The council to the suspect told the court that her only offence was that "she is the wife of the 2nd defendant". He stressed that there is no where in the proof of evidence where her name was mentioned. The lawyer also told the court that the defendant did mentioned her name during interrogation. 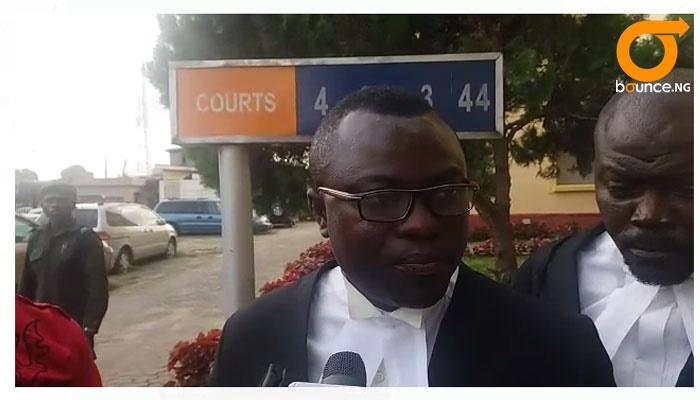 His bail application was objected by the prosecution, led by the DPP, Oluwarotimi Shitta-Bey. Mr Shitta-Bey claimed that the defendant could jump bail, urging the judge to turn down the request. 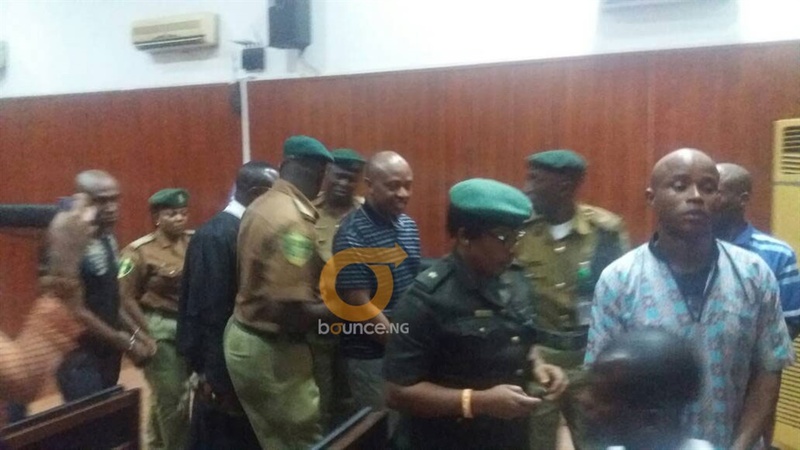 After the Justice Hakeem Oshodi heard from both parties, he decided to adjourn the case till 17 November.